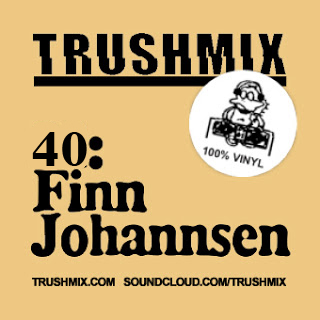 Finn Johannsen is back again on Trushmix, with another splendid reggae dub mix! Over three hours of goodies from Finn's amazing collection of reggae, dub and diggi 7". Don't miss this, it's a big musical journey as always. TIP! Also check out a previous mix from Finn here! Enjoy!